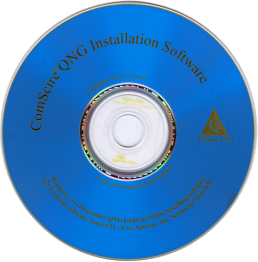 The ComScire® QNG Installation Software CD is the complete installation package for the PureQuantum® hardware models for those in need of a physical media and/or unable to download the software online. 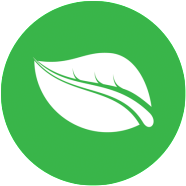 It includes API documentation, drivers, interface and testing software for Windows and Linux. 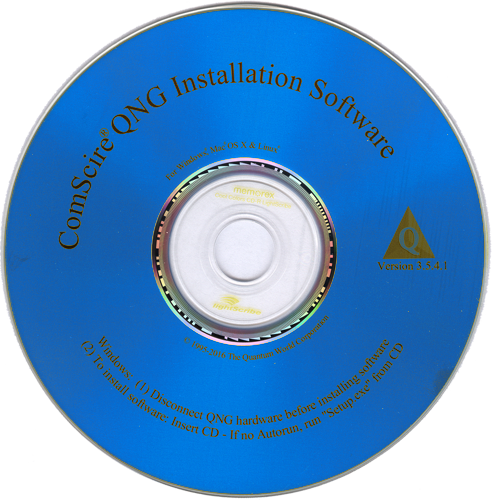 Documentation includes program examples in various languages (Windows version only) to illustrate how the generators are interfaced and operated. 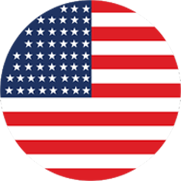 These files may be downloaded free of charge and viewed prior to purchasing.